Just imagine that’s Sonic instead. 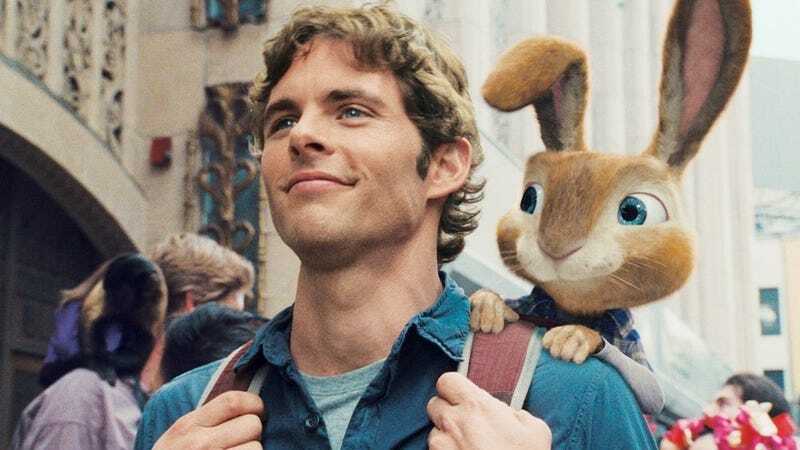 James Marsden (Westworld, X-Men) will be the star of the upcoming Sonic The Hedgehog film, Variety reports. The movie, due out in November 2019, will be a mix of live-action and CG, and is also amazingly the first time the 27 year-old Sega character has appeared on the big screen. Marsden has past experience with this kind of thing, having starred in Hop a few years back. Sonic is being directed by Jeff Fowler, who made the 2005 animated short Gopher Broke.